BIM VDC - Aspenhills Consulting, Inc. 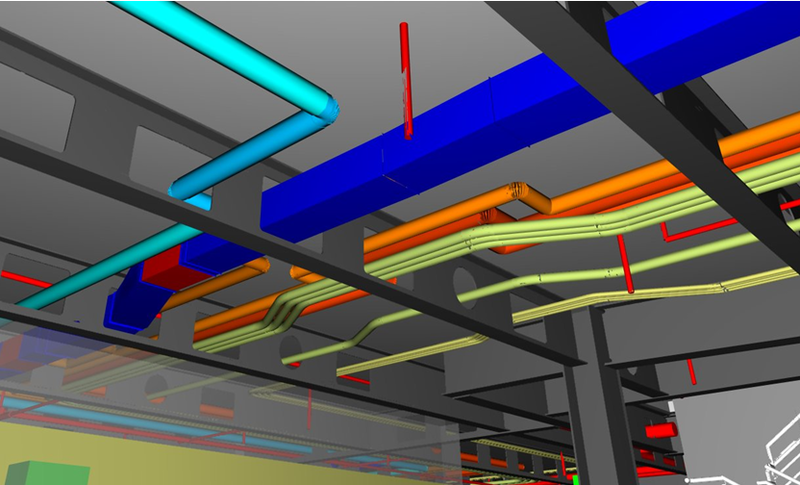 The greatest value of VDC/BIM tools is only achieved when they are included as part of a cultural mindset that permeates throughout all aspects of a company or project team. Anything less wastes money, energy, quality and opportunity. Creation of companywide or project team VDC process implementation plan including recommendations on software solutions. Creation of project BIM standards at the beginning of the project to guide design, procurement and construction. Assistance with development of marketing materials, responses to RFQ/RFP's, and team prep for interviews to demonstrate BIM/VDC skills. Assist companies to create model based estimating databases. Laser scanning of existing structures to confirm as-built documents and minimize RFI's and change orders/delays. Design coordination and collision detection/prevention. 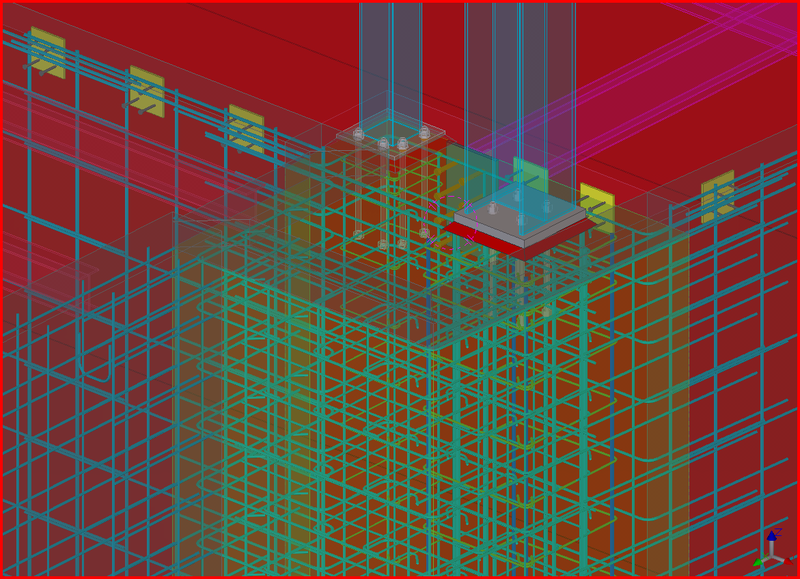 Provide enhanced structural design to incorporate the steel and rebar detailing into the normal design process, thereby allowing for direct model information flow to fabrication equipment. 2D to 3D document conversion. 4D modeling. Tie project schedules to 3D models. Model based procurement tracking of desired components using RFID tags and bar codes to confirm the status of fabrication, shipping, and installation. Conceptual Estimating with preliminary models. Hardware and software recommendations to enable field usage of VDC information. BIM to field. 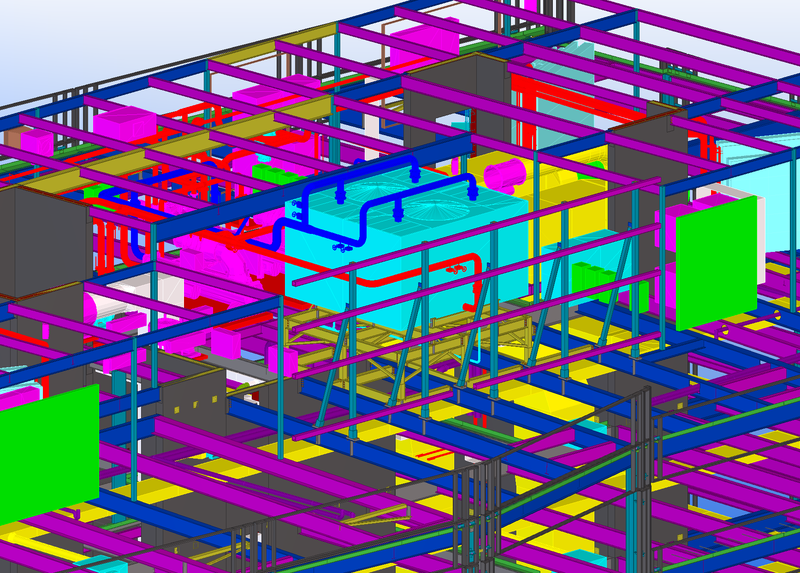 Transfer model information to field layout through use of robotic total station equipment. Use of robotic total stations to verify layout and return to the model for accurate as-built documents. Provide virtual mock-ups to assist users in selection of design options and optimize the design. Act as the interface between the facilities personnel and the design/construction team to gather additional information required for FM systems. Lead a project team to integrate the VDC process with a LEAN process implementation. On-going strategic planning to keep your company up to date with future trends and changes. New software and processes are being brought to market at an accelerating rate. The integration of these systems is also becoming more complex. Our personnel maintain close relations with all of the major software and hardware vendors and can act as your knowledge base to keep your personnel trained on the best systems to support your goals. "Through VDC we now have for the first time the ability to create an accurate prototype and evaluate it before calling it our finished product"
"SMART Projects = The 3R Process. The Right Questions at The Right Time = The Right Answer"
WHAT DOES INTEGRATED VDC DO FOR A PROJECT? Overall risk reduction to the entire company or project team because of the creation of a virtual prototype before anything is physically built. Provides for the integration of design, estimating, scheduling, project management, safety, quality control, and facility management . Information that is created for one purpose is utilized by all down-stream activities. 70% of all information used by people is visual. 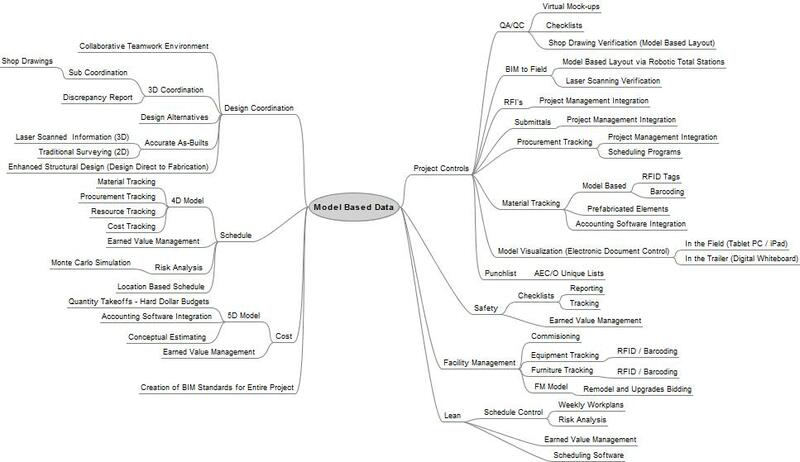 Model based information more clearly transfers concepts and data, especially to non-technical users. Integrated VDC shares information more quickly so that team members have the right information at the right time to make decisions. Teams working concurrently ,rather than sequentially, can accelerate the design process. Integrated VDC enables an efficient collaborative process. 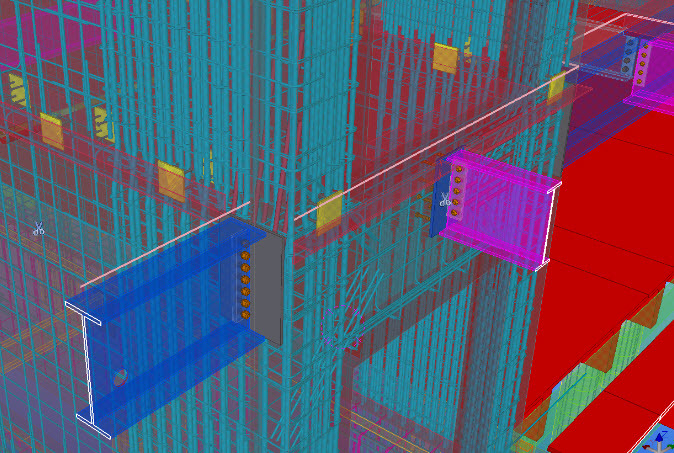 Higher reliability of expected field conditions, allowing for the maximum use of prefabrication techniques. Quality control is enhanced because field construction is tied to the coordinated model. 30% or more of the cost of design and construction is wasted according to industry studies. Applying VDC across all aspects of a project can seriously reduce the waste. "Optimum collaboration for optimum solutions which in turn equals best value"